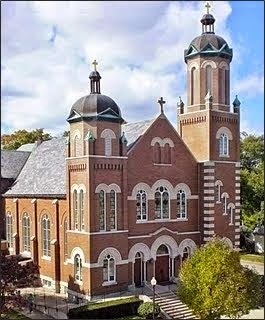 Saint Michael Catholic Church congratulates those students who were Confirmed or made their First Holy Communion. On Friday, April 17, 60 students were Confirmed at the hands of Bishop Emeritus William L. Higi of the Diocese of Lafayette (Ind.). On Saturdays, April 18 and April 25, a total of 47 students made their First Communion at either a Mass celebrated in English or in Spanish.